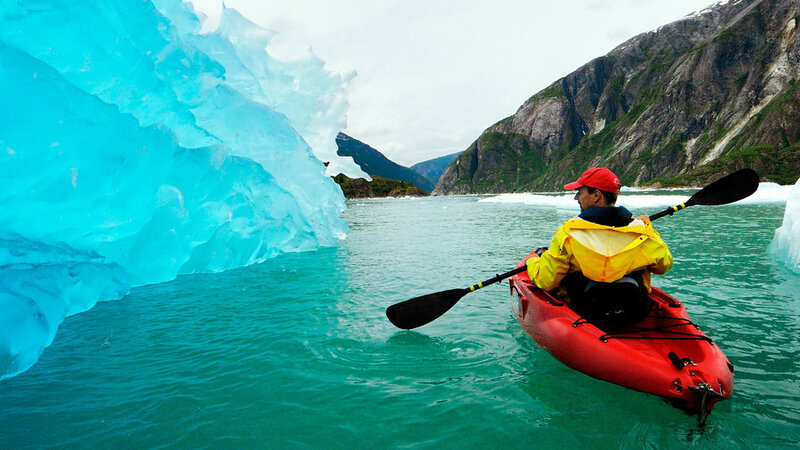 Alaska is the ultimate dream vacation. But the thing about dreams is that they can be amazing and a little scary. Same with Alaska. The state has 100,000 glaciers, thousands of brown and black bears, and 586,412 square miles—bigger than Arizona, California, Montana, and Oregon combined. How can you decide which glaciers/bears/square miles to see? The sheer overwhelming magnitude prompts many first-time Alaska travelers to take shelter in guided group tours, which visit all the same places your sister-in-law saw on her Alaska vacation. 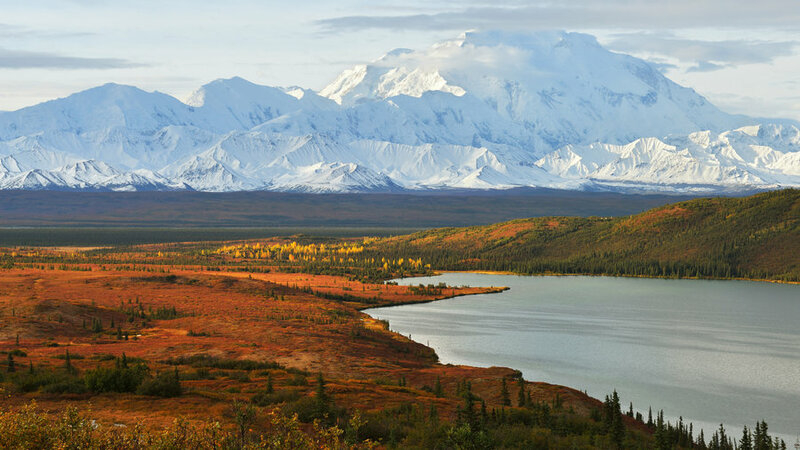 There’s nothing wrong with that—Alaska’s standard tourist stops are, indeed, astonishing. But if you want your first Alaska visit to be even more extraordinary, plan on hitting these 10 destinations that locals mostly keep to themselves. You’ll leave knowing that your dream vacation has been one-of-a-kind. In parts of Alaska, bears outnumber people by a large margin. But where to see them easily and safely? Pack Creek on Admiralty Island is famous. But we like Anan Wildlife Observatory, near Wrangell, even more. Anan Creek gets so jammed with salmon it looks like you could walk across fish and never touch water. The area draws as many as a hundred bears each July and August—and is one of only a couple of places in the state where black and brown bears fish the same stream at the same time. 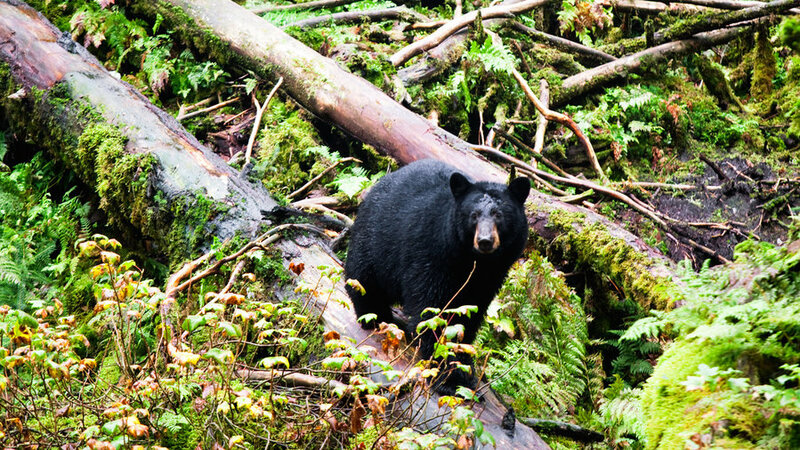 The U.S. Forest Service maintains a viewing platform over a small waterfall, and when the bears feed there, you can be close enough to see a bear’s nose twitch when he digs into a salmon. 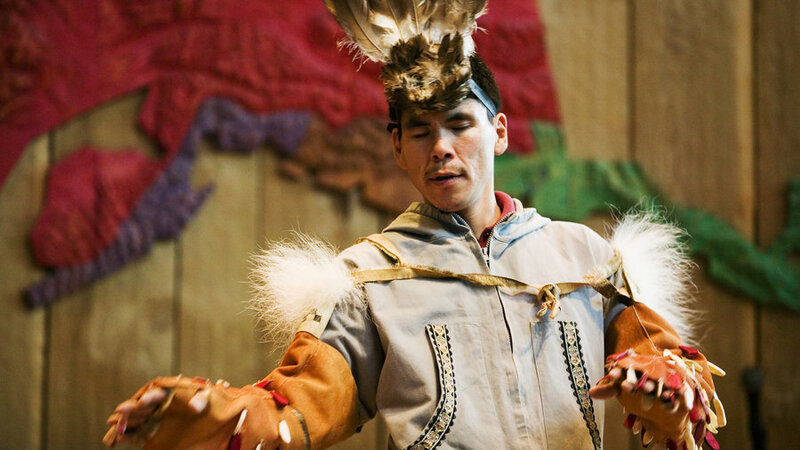 Info: See Anan Jul 5–Aug 25 with Alaska Vistas ($252; ) or Breakaway Adventures ($220; ). While you’re there: For humpback whale–watching, take a boat to Point Adolphus, south of Glacier Bay. 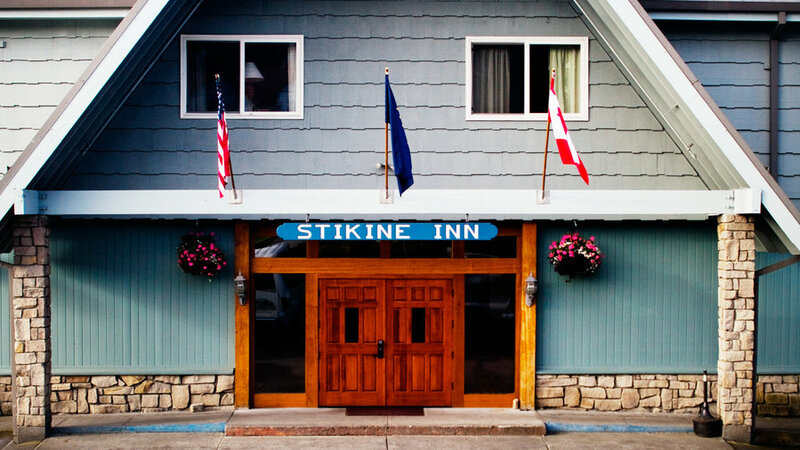 A good longtime outfitter is Gustavus-based Annie Mae Lodge (tours from $120; May 25–Sep 5; ). You grew up on Northern Exposure, fascinated by the eccentric small Alaska town? There are plenty to choose from—artsy Homer, cruise-ship-stop Ketchikan. 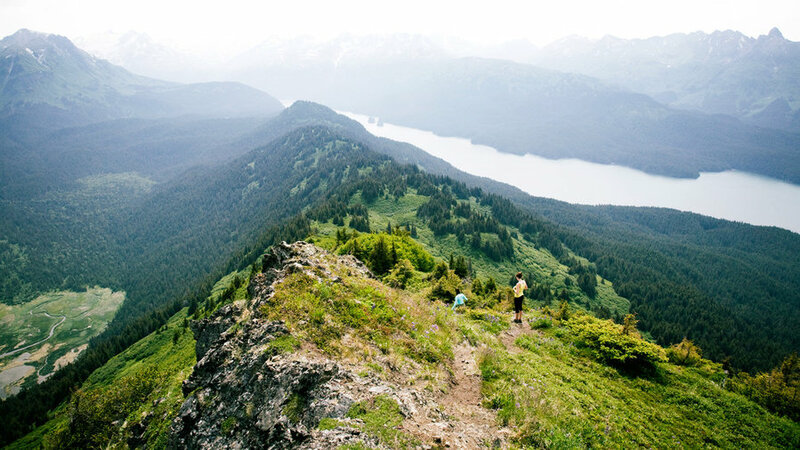 But for the most quirk-for-the-buck, head to the lesser-known Southeast Alaska town of Wrangell. False-front buildings make Wrangell (population 2,100) look like a Wild West prop; in fact, Wyatt Earp turned down the job of sheriff here. Strong on nightlife it isn’t: In Wrangell, the hardware stores have better hours than the restaurants. But the setting can’t be beat—the rugged landscape explains why John Muir lingered here before he founded the Sierra Club. Give yourself three days to take in the Stikine River, fastest free-flowing river on the continent, and Anan Wildlife Observatory for prime bear-watching. (There’s also Wrangell’s Bearfest, held in July.) Want more quirk? Wrangell has Southeast’s sole regulation golf course, with its only-in-Alaska rules: Moose play through, and a raven stealing the ball is a mulligan. 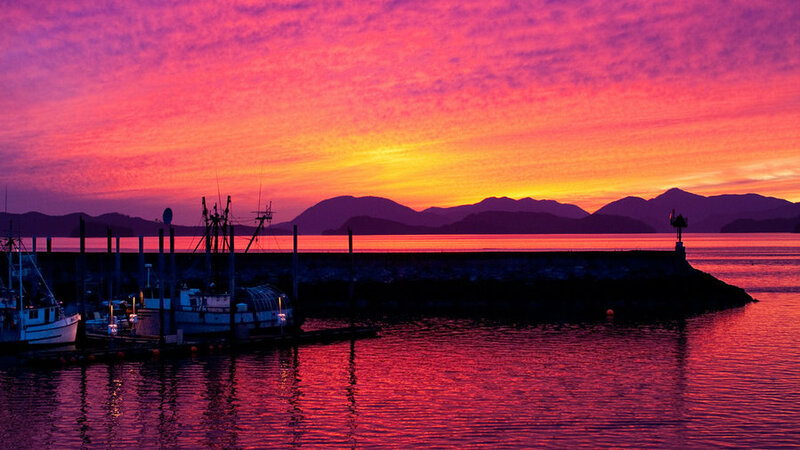 While you’re there: A short ferry ride ($33; ) from Wrangell, Petersburg is a fishing town with a Scandinavian feel—check out the Little Norway Festival (May 17–20). The deli at the local fish-packing plant, Coastal Cold Storage ($; 907/772-4171), offers superior fish and chips. 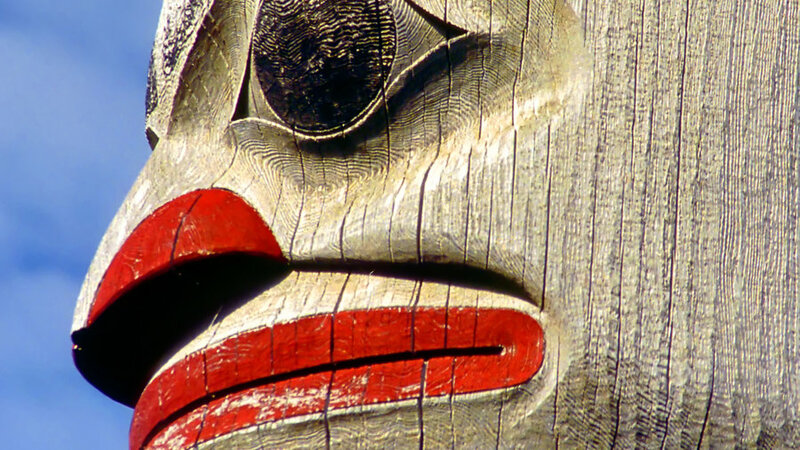 Totem poles are Alaska’s most famous art-form; Ketchikan is its totem capital. Our favorite stops: Totem Heritage Center (pictured; $5; 907/225-5900); Totem Bight (free; ); and Saxman Native Village ($55 tour; ). In a state of superlatives, Mt. 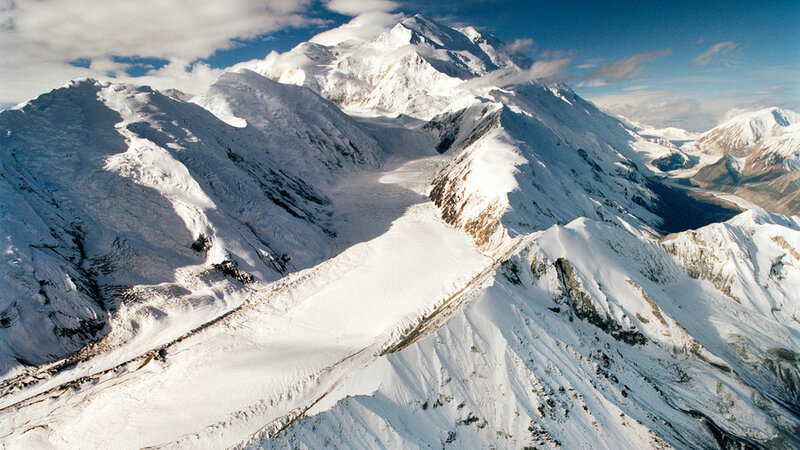 McKinley, in Denali National Park & Preserve, is the most super of all: 20,320 feet of continent-topping grandeur. The average visitor sees it in a big group on a guided bus tour. You can do better. To grasp McKinley’s vastness, rise above it on a plane. Talkeetna-based outfitters offer many flight-seeing options: Go for the longest (and most expensive) flights that circle the entire peak. K2 Aviation ($385; ) is one reliable outfitter. Yes, some are melting fast, but Alaska’s glaciers are still huge and impressive. Most visitors head to Glacier Bay, day-tripping up Tarr Inlet to watch Margerie Glacier calve (drop chunks of ice into the water). But when locals send visiting relatives to a glacier, they’re more likely to steer them to the Tracy Arm–Fords Terror Wilderness (pictured), south of Juneau. It’s more intimate and more dramatic—ice chunks fall off with near-frightening regularity, kicking up waves. And watch for shooters, bergs that break off below the surface, then shoot up like they’re hoping to fly. While you’re there: Juneau has another good glacier 12 miles north of downtown: Mendenhall (907/789-0097), in the Tongass National Forest. In the neighborhood: Homer is jumping-off point for trips to Tutka Bay, but it’s worth time on its own. Gallery hop on the Spit, the 4.5-mile-long curve of land that juts into Kachemak Bay. Then board a ferry for an elegant seafood dinner at the Saltry ($$$; May 26–Sep 2; ), in Halibut Cove. Мы предлагаем заказать и купить систему автоматического полива в любом городе.